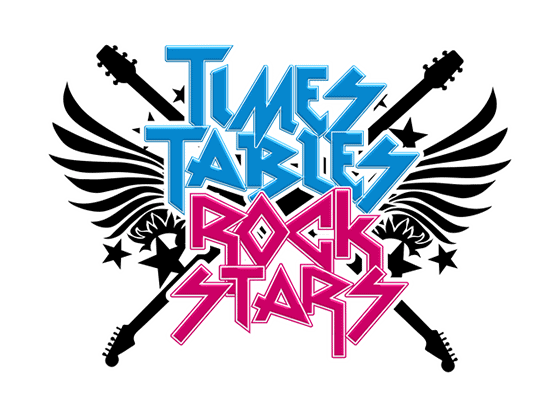 Maths Circle Ltd is the creator of Times Tables Rock Stars; a fully interactive and carefully sequenced maths programme with a rock star theme, which is successfully boosting the times tables recall speed of over a million pupils worldwide. Now used in more than 12,000 primary and secondary schools across the UK and internationally, Times Tables Rock Stars is available in a range of formats; on paper, online and via the app. Our sophisticated question generator works intelligently to ask questions that are tailored to the child and their learning needs. Pupils engage with the fast-paced, fun-filled rock star theme, and enjoy creating their own rock avatars and working their way up the leader board to earn “Rock Hero” status through regular practice of their times tables. Teachers benefit from access to valuable data on the performance of their pupils, which enables them to set tasks/homework that are appropriate to the child’s level, and to easily celebrate successes through the use of custom leaderboards and certificates.